At Cash4Books, we publish this list of top selling college textbooks every year. We use a data-centric approach to our list. Based on 19 million price quotes we’ve completed in the last 30 days and aggregated want lists from partner companies, we’ve put together our list of what we forecast to be the top 10 selling college textbooks of 2019. This entry was posted in College, Textbooks and tagged Top Selling College Textbooks on January 2, 2019 by Jim McKenzie Smith. At Cash4Books, we publish this list of top selling college textbooks every year. We use a data-centric approach to our list. Based on 20 million price quotes we’ve completed in the last 30 days, and a forecast based on aggregated want lists, we’ve put together our list of the top 10 selling college textbooks of 2018. This entry was posted in College, Textbooks and tagged Top Selling College Textbooks on January 1, 2018 by Jim McKenzie Smith. 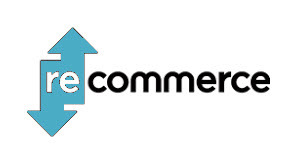 Recommerce is also sometimes referred to as “reverse commerce”, “buyback”, “trade in”, “return management”, “reverse logistics”, or “reverse supply chain”. In some contexts, it refers to product returns, but many business models now use recommerce as their main supply chain to acquire used or new products from customers. I started Cash4Books in 2004, as a recommerce business for buying and selling used books. And, it eventually became focused on college textbooks as the business evolved. Over the course of those 13 years, I’ve learned some valuable lessons and best practices on how to run a successful recommerce business. Know your margins. You can base your margins off of a percentage, or in dollars per item. For us, we have found it useful to use a percentage margin for low dollar books and then switch to a flat margin for high dollar books. Switching to a flat margin makes us more competitive on our offer prices in the high-end space. Know your shipping costs. Shipping is our #1 expense. We pay the shipping in and shipping out, so we must build this into our cost structure. Know all of your variable costs that contribute to your cost of goods sold (COGS). We can up with the acronym “FLOMBIC” for our variable costs, and then taught that to all of our employees. It stands for Fees, Labor, Outbound-shipping, Material-cost, Book-cost, Inbound-shipping, and Credits. Understand that you will have marketing spend on both your supply chain and your sales chain. Recommerce businesses are somewhat unique in the fact that we have to spend marketing dollars to get a reliable supply of product. Then we have to spend more marketing dollars to sell that product on the other side of the business model. Know your overhead cost (fixed cost). The way I think about financials is that I’m selling products that have a certain amount of gross profit after my variable cost (COGS). My gross profit must be used to cover my fixed costs (overhead) each month. I know exactly what my overhead runs every month. So, I have a target of how much gross profit I need to hit each month to cover my overhead. If I have gross profit leftover have paying my overhead, then that’s called net profit. Our largest overhead cost is payroll and benefits. Invest in automated software and systems. To keep efficiency and productivity high, we invest heavily in software systems. This includes a number of cloud based software platforms, databases, and a mixture of 3rd party software with our own. The devil is in the details on software platforms. Something as simple as making it so that warehouse workers do not have to touch the mouse can add significant improvements in productivity. Have a QA and test plan. One of the reasons why we failed at TechTwice is because we did not fully understand what it would take to fully test our products. We developed a 20 point testing checklist, but it was not sufficient. And, in the end, this is one of the key reasons we shut down the business. Use multiple supply chains, and multiple sales channels, whenever possible. When we first started the business, we had one supplier and one sales channel. But, the most success we’ve had has been when we’ve been able to expand our supply chain through partners and relationships and also open multiple sales channels (some retail and some wholesale). And vise versa, we’ve had our biggest struggles and pain points when we’ve been constrained to one supplier or one sales channel. Have fun! If you don’t enjoy the recommerce business, then do something else! It’s certainly not for everyone. Last, but not least, take care of your customers. We obsess about our online feedback ratings and reviews. Maintaining great customer relationships is absolutely critical to success. This entry was posted in Best Practices on August 11, 2017 by Jim McKenzie Smith. 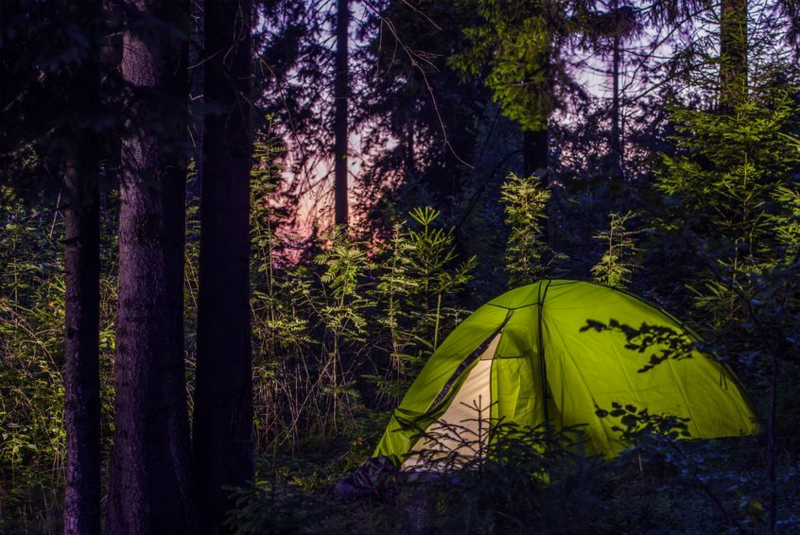 Find last-minute campsites by being flexible on dates and locations. It may be July, but it’s not too late to book a great summer getaway! From camping to house trades to staycation tours and summer skiing, we’ve picked some of the best last-minute ways to enjoy summer, all while keeping costs in check. If you haven’t already, now is the time to sell your textbooks from last term. Not only will you have extra cash to enjoy your vacation, you won’t have to worry about trading in those books when the new school year starts. This entry was posted in Saving Money and tagged savings, Travel on July 19, 2017 by Jim McKenzie Smith. 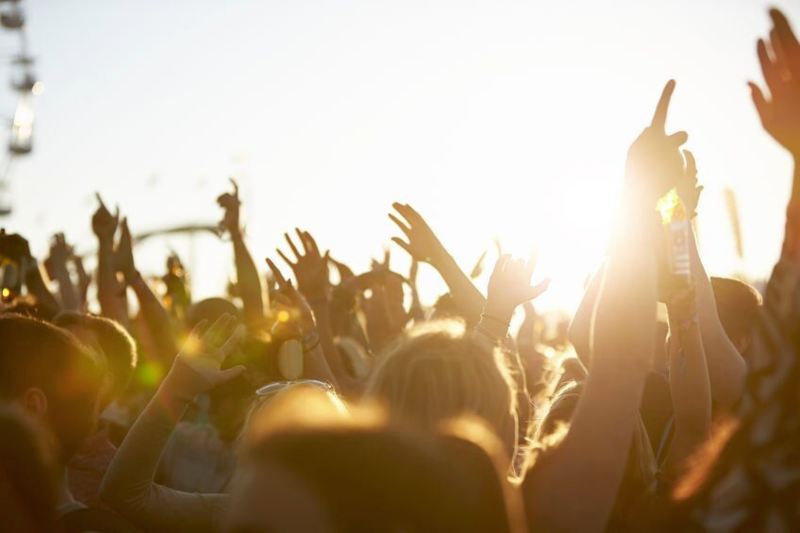 Spend your extra cash on summer festivals. Summer is in full swing, and whether you have a packed schedule or you’re enjoying lazy days, it’s always nice to have some extra cash on hand. Selling your textbooks to Cash4Books is an easy way to make extra cash for summer fun. From last-minute concert and festival tickets to new kicks or sunglasses, what will you spend your extra dough on? This entry was posted in Sell Stuff For Cash and tagged extra cash on July 12, 2017 by Jim McKenzie Smith.